…and here is part 5 of 6…. 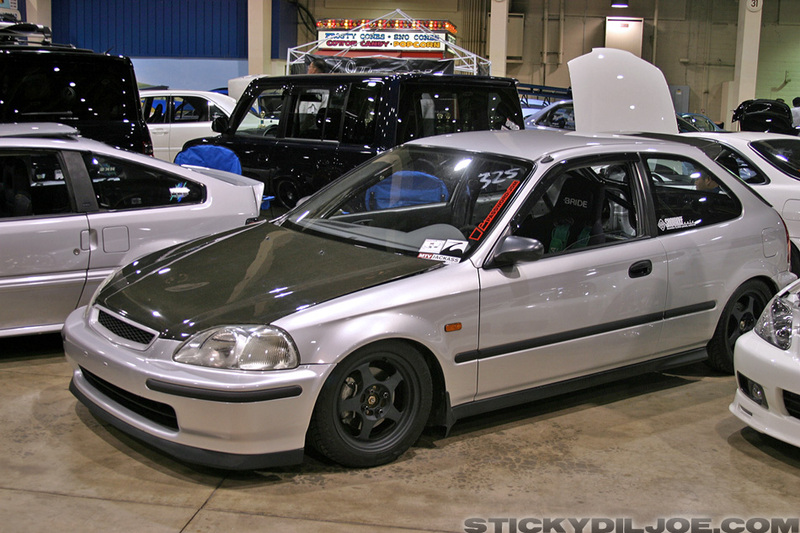 ATS member Chris Sakai’s Civic was undoubtedly going to win an award that day…. The Northwest guys wanted to get a group photo with Ms. Showoff, Marissa Hiroko, before the end of the day…. Nick Caster enjoyed the Socal heat….